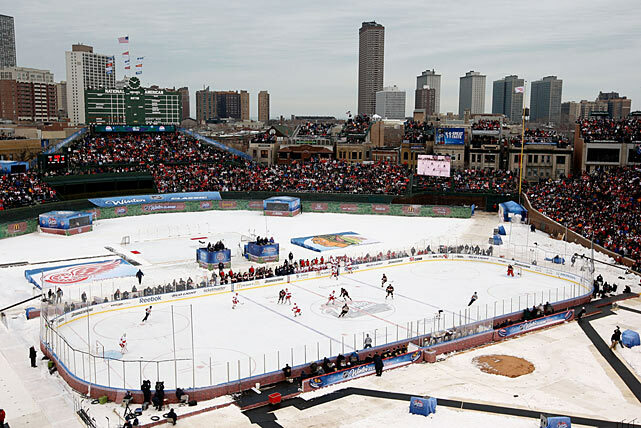 Gary Bettman sounded a bit defensive while in Minneapolis on Wednesday to promote the Feb. 21, 2016, Stadium Series game between the Wild and the Blackhawks. 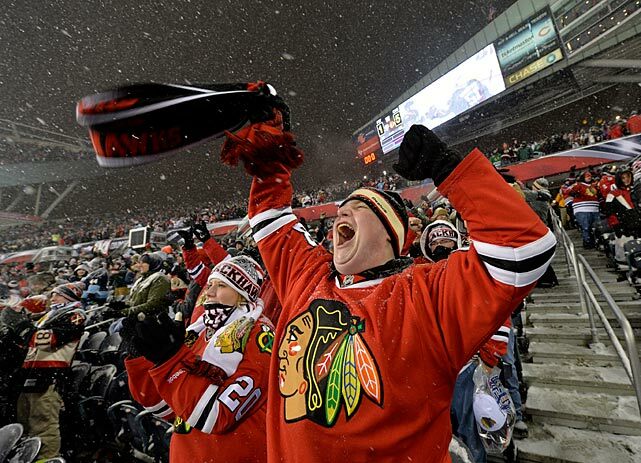 Forget the haters. 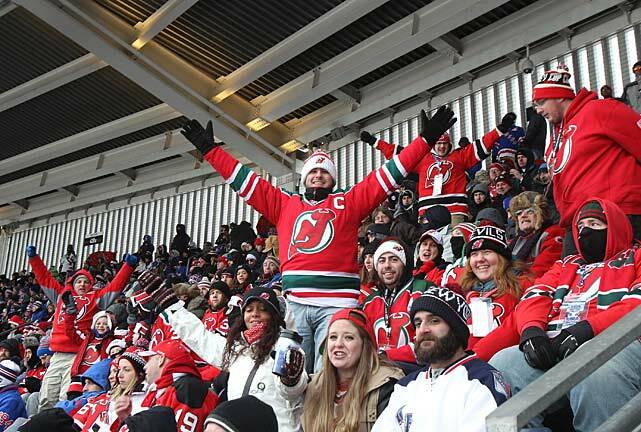 We say, keep 'em comin'. 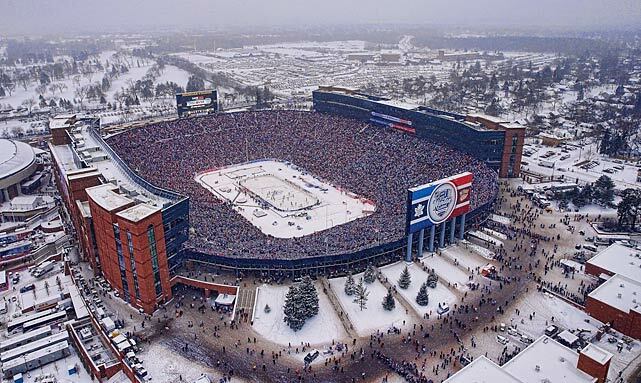 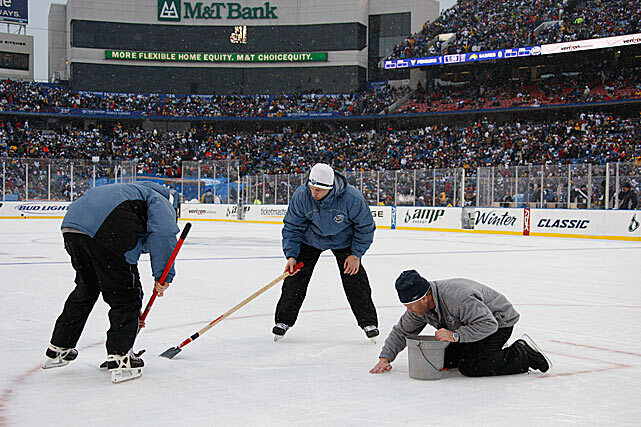 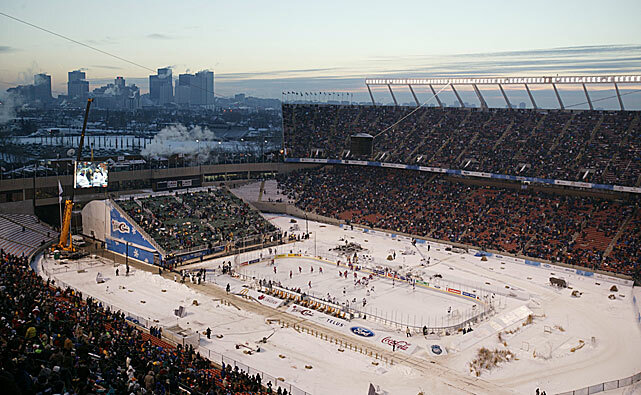 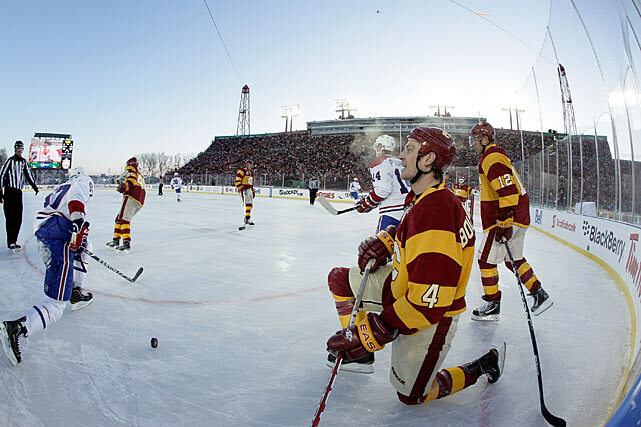 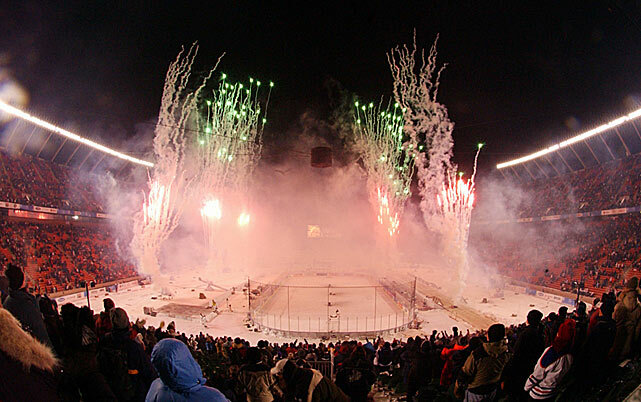 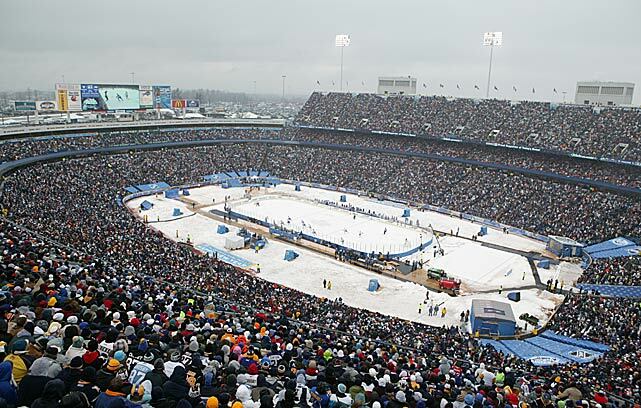 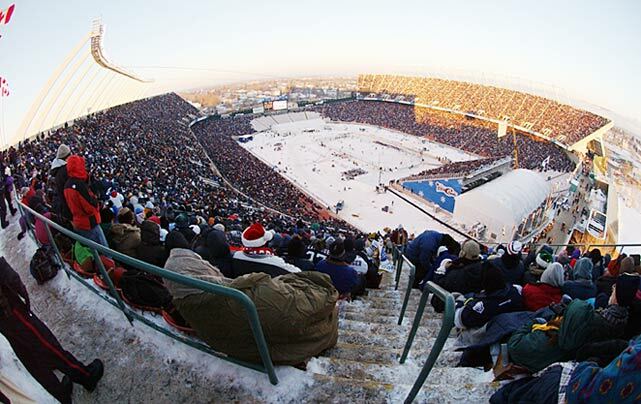 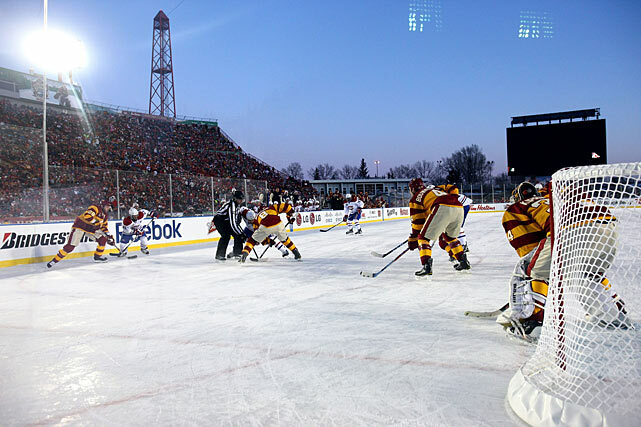 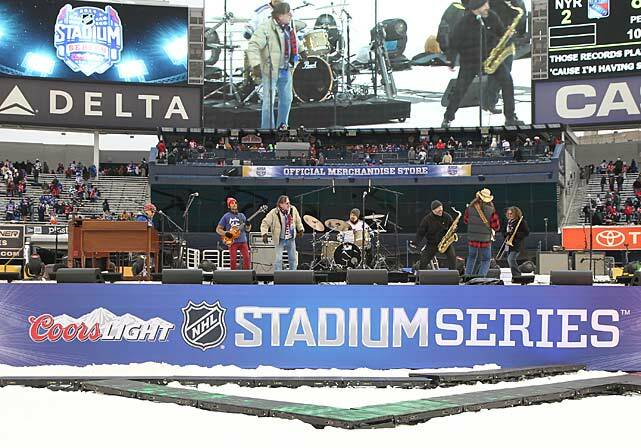 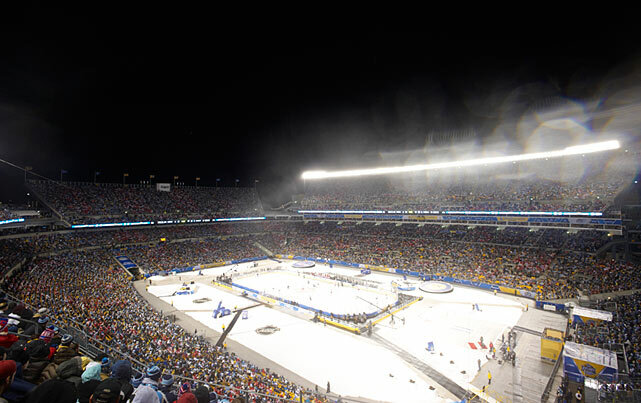 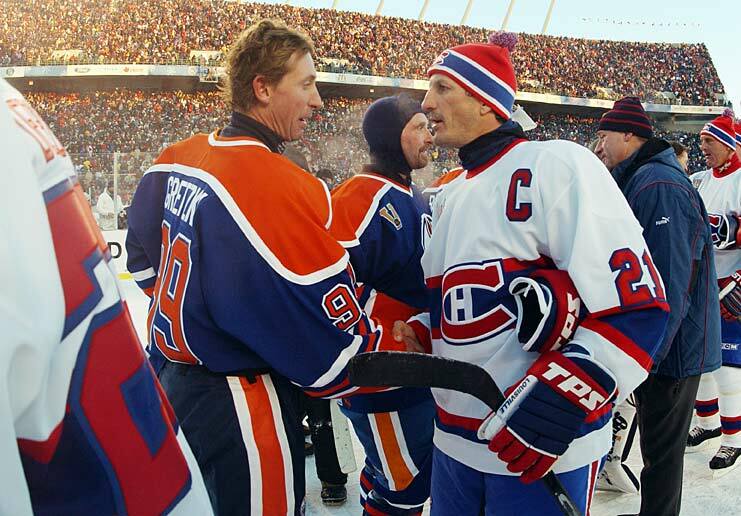 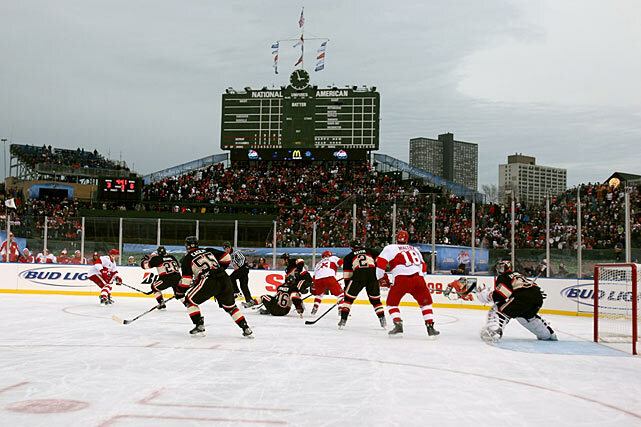 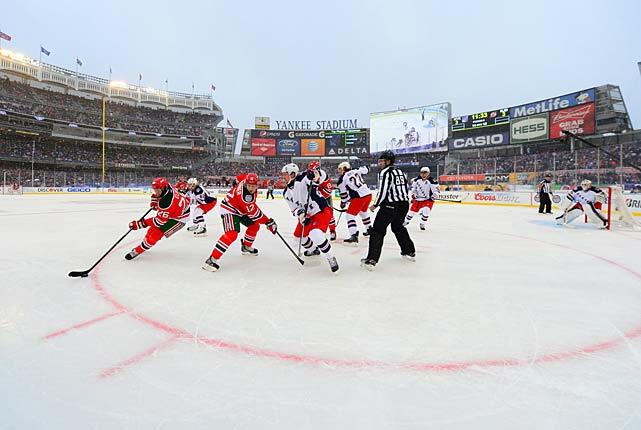 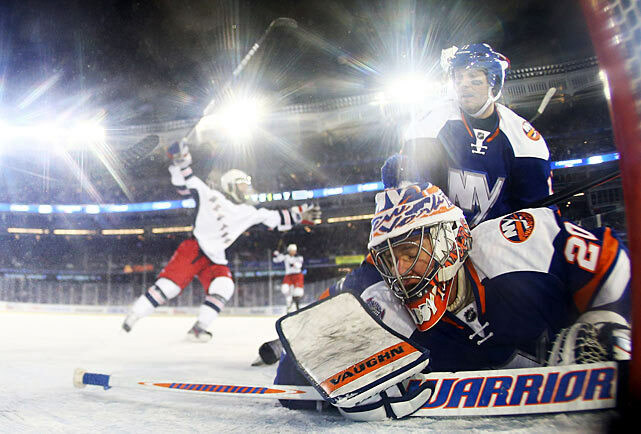 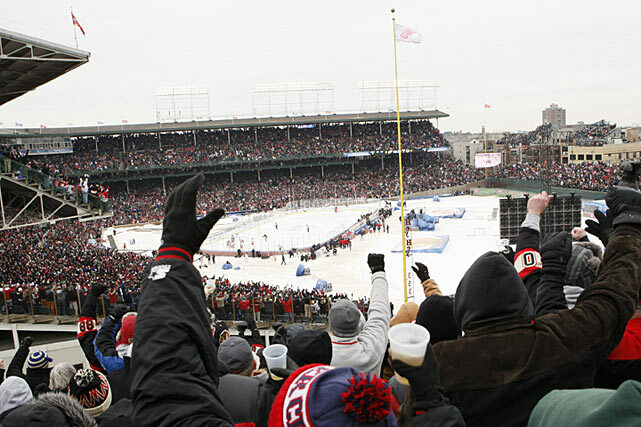 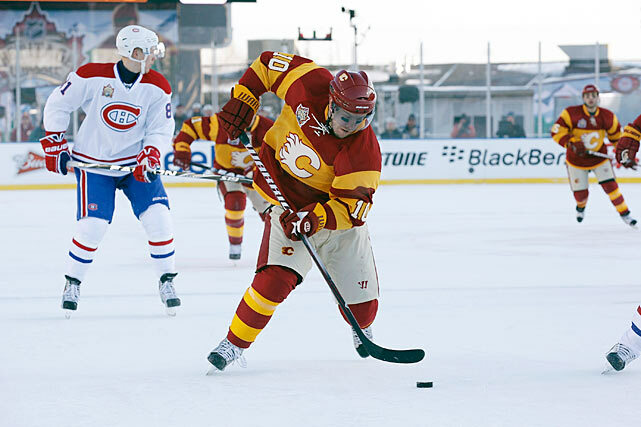 There have been 13 outdoor games in the wake of Winter Classic’s epic debut in Buffalo back in 2008. 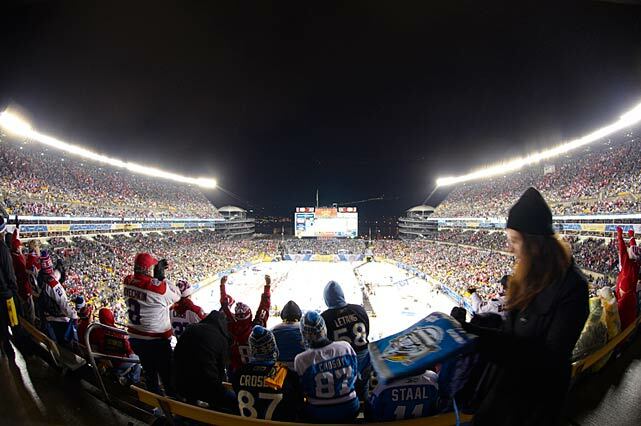 And while many of the obvious markets and stadiums will have had their moment after next season’s slate of three contests (in addition to the tilt between Chicago and Minnesota, the Bruins will take on the Canadiens at Gillette Stadium in Foxborough, Mass., in the Jan. 1 Winter Classic, and the Red Wings will play the Avalanche at Denver’s Coors Field on Feb. 27), there is still a hunger to see hockey played in the elements. 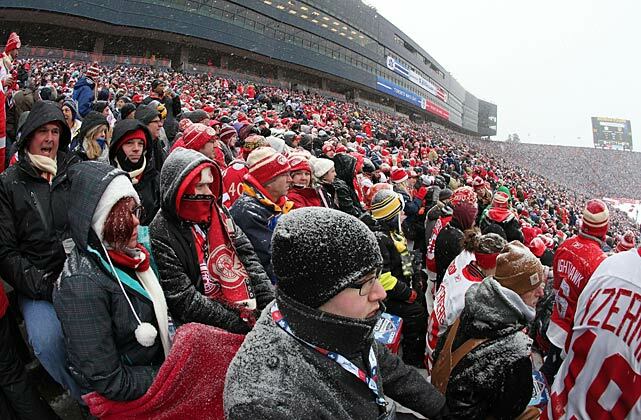 Oh sure, some folks will complain that playing outdoors isn’t as magical as it used to be when there was only a game on New Year’s Day. 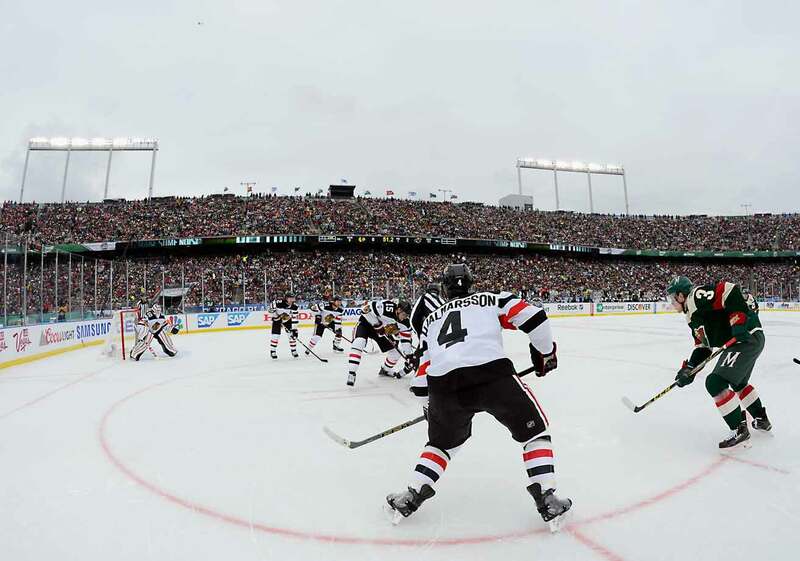 Maybe the Blackhawks are a bit overexposed—the game against the Wild will be the fourth outdoor game for six current Chicago players. 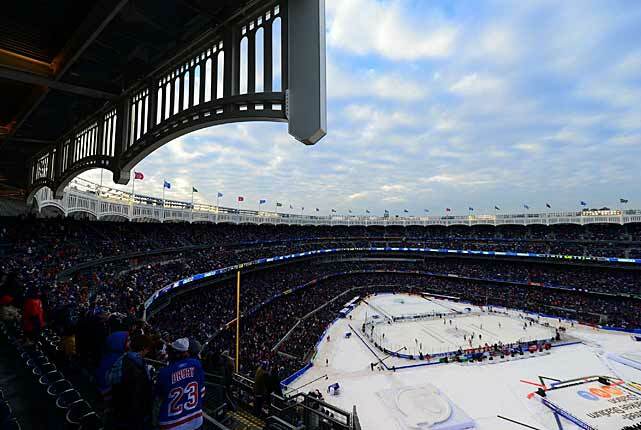 And no one wants to see a repeat of the well-intentioned but ill-conceived plan that saw two games played over four days at Yankee Stadium in 2014. 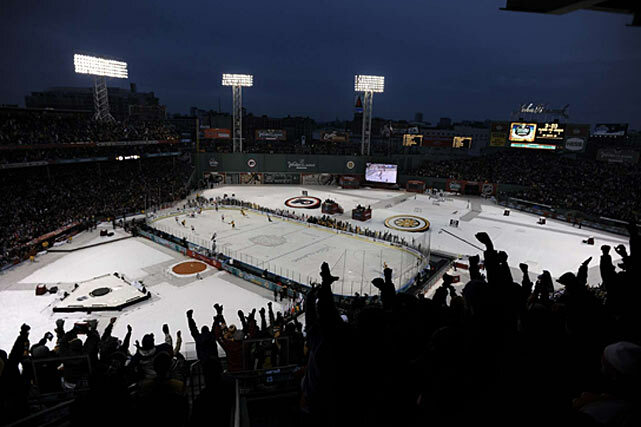 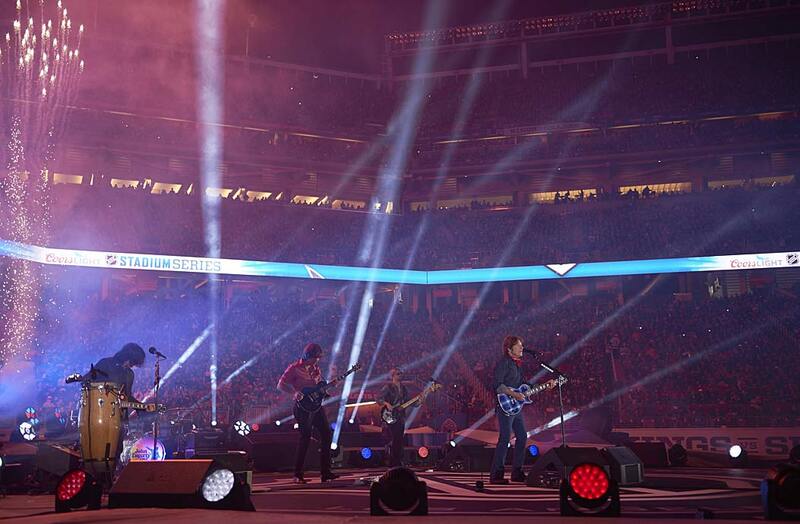 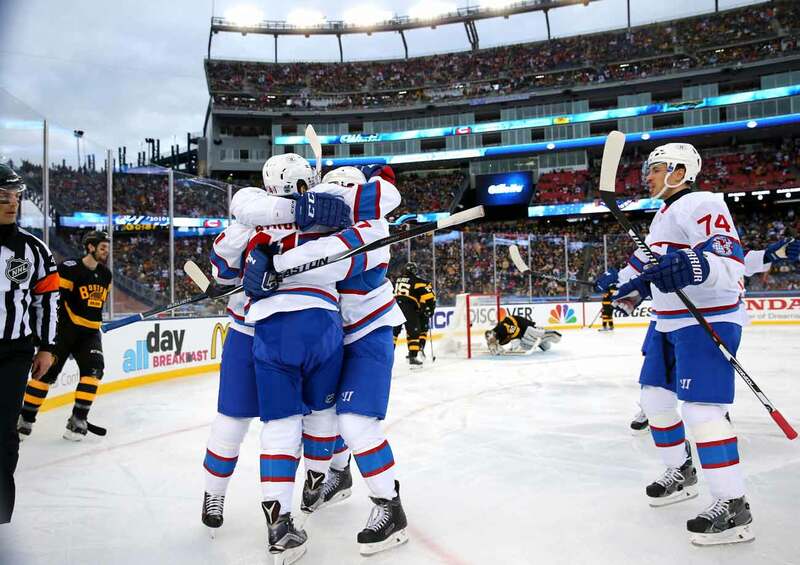 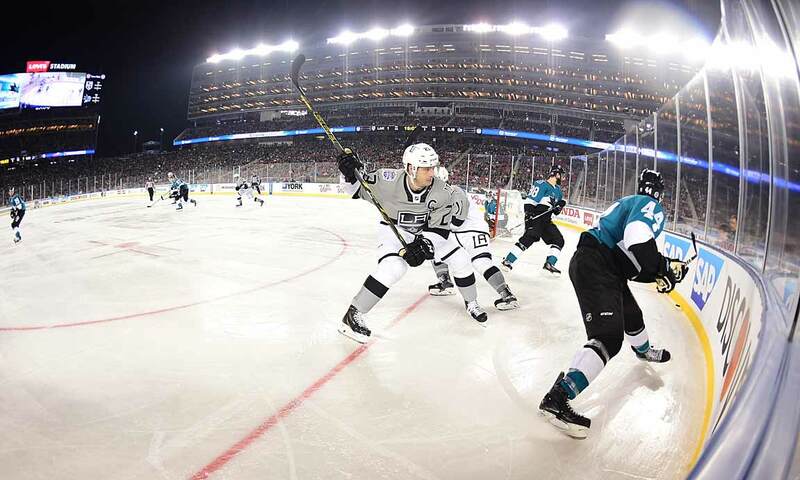 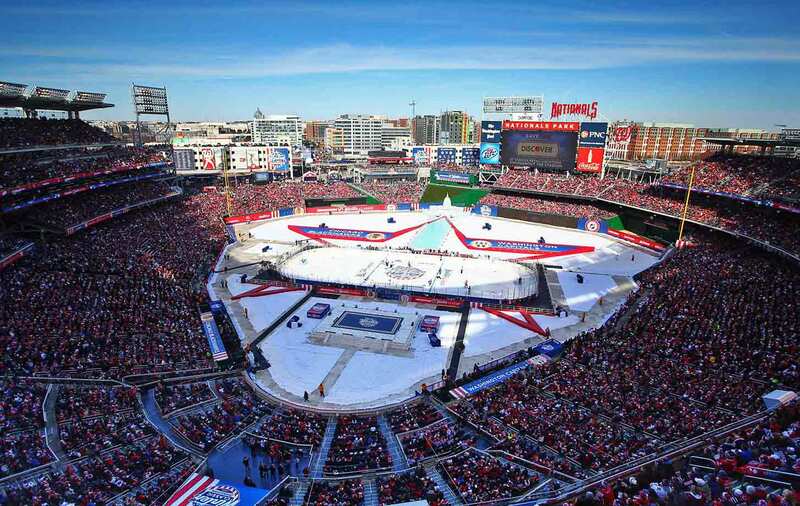 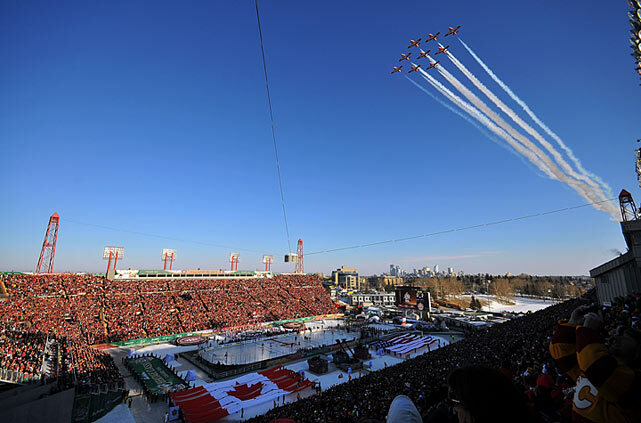 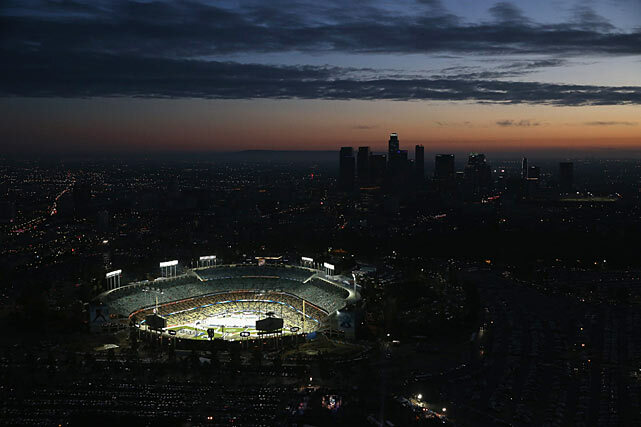 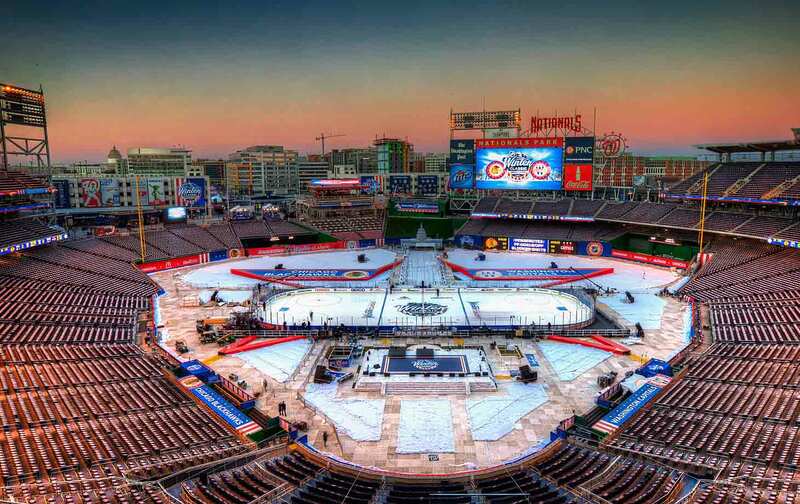 But all things considered, the outdoor games continue to bring spectacle to a long and sometimes tedious regular season that needs the occasional jolt. 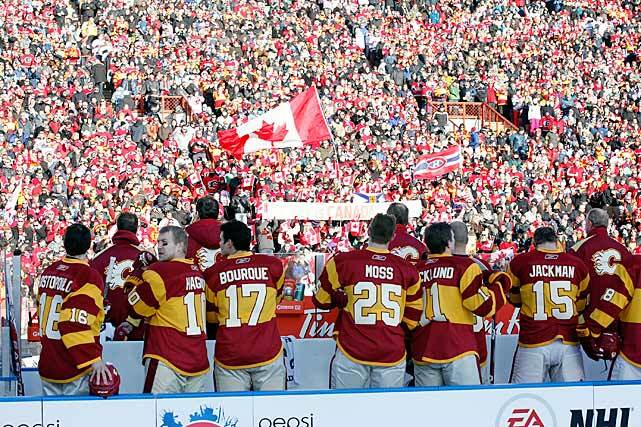 They’re also a big hit with sponsors and advertisers. 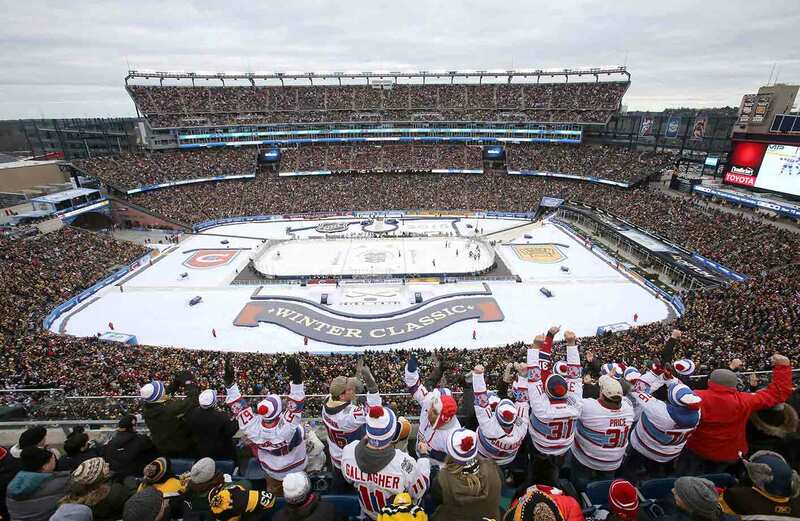 And don’t forget that playing in front of 50,000 fans (at prices of up to $449 a seat) instead of 20,000 adds a nice bit of change to the pile of hockey-related revenue. 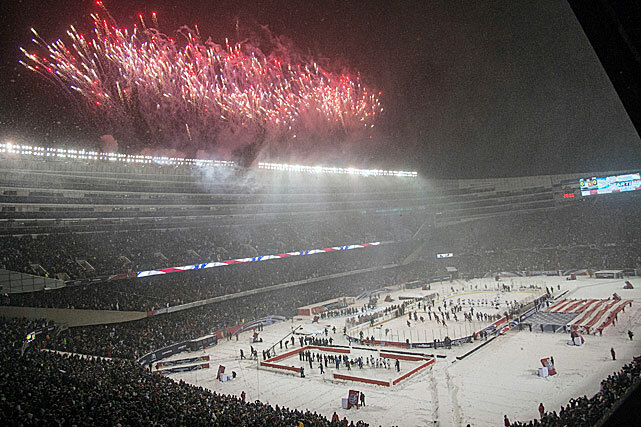 That makes everyone—the people writing the checks, and the ones cashing them—very happy. 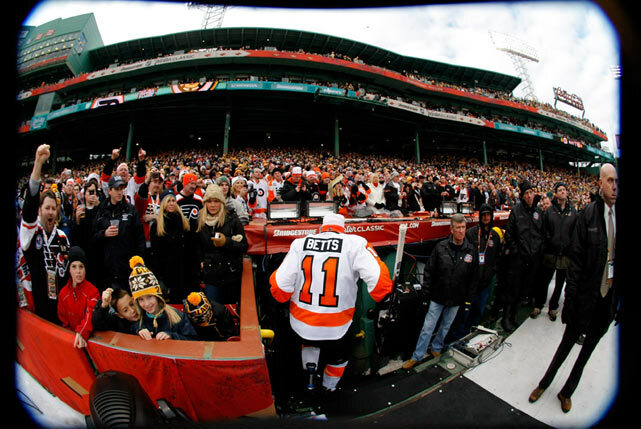 And there’s this: The players love ’em. 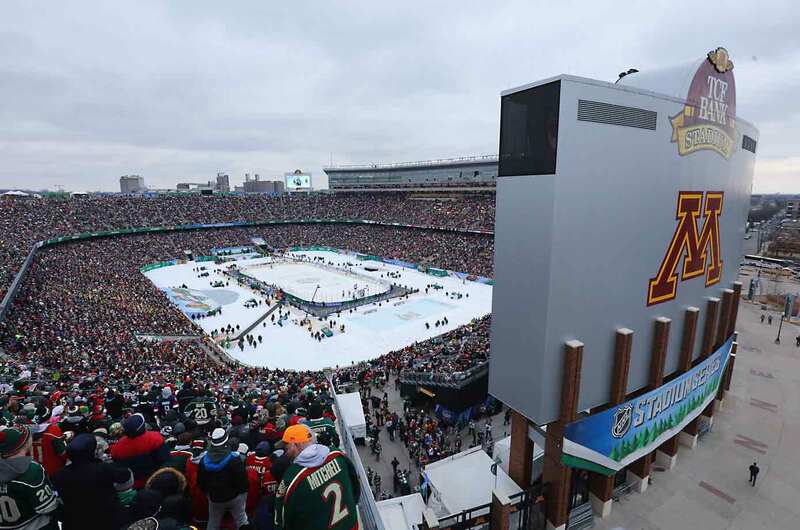 “I told the guys as soon as it was announced, it’s something they’ll appreciate and remember forever,” said Minnesota winger Thomas Vanek, who has skated in outdoor games with the Sabres and the Islanders. 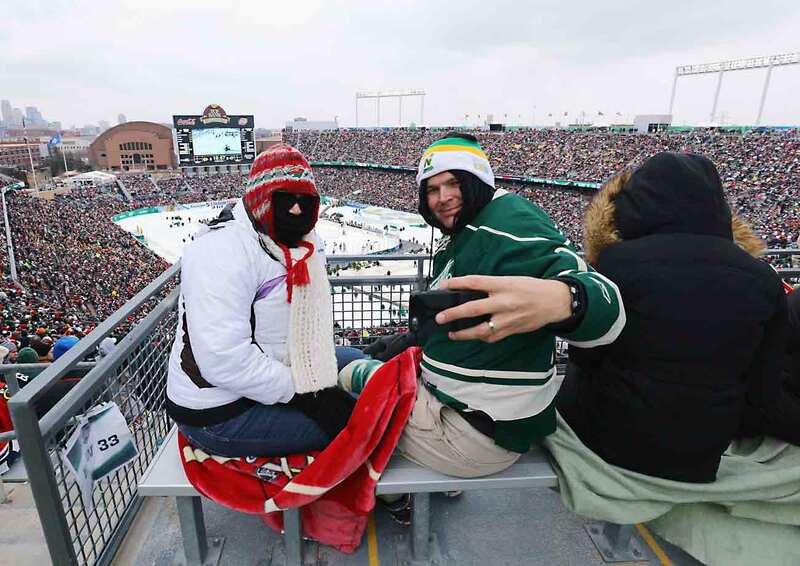 Defenseman Mike Reilly, who played in the 2014 Hockey City Classic against Ohio State when he was at Minnesota, can’t wait for another chance to play outdoors. 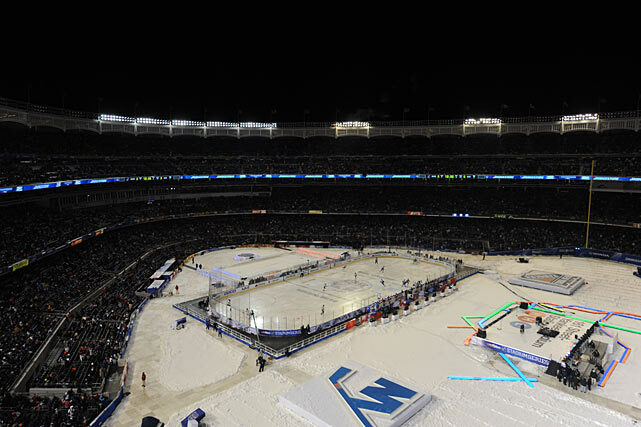 That’s the key to appreciating the outdoor concept right there. 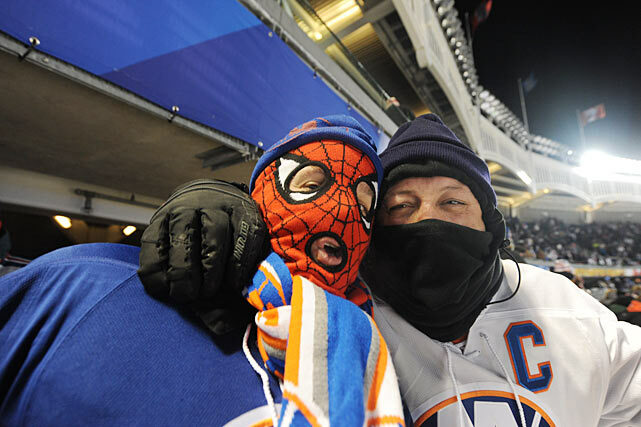 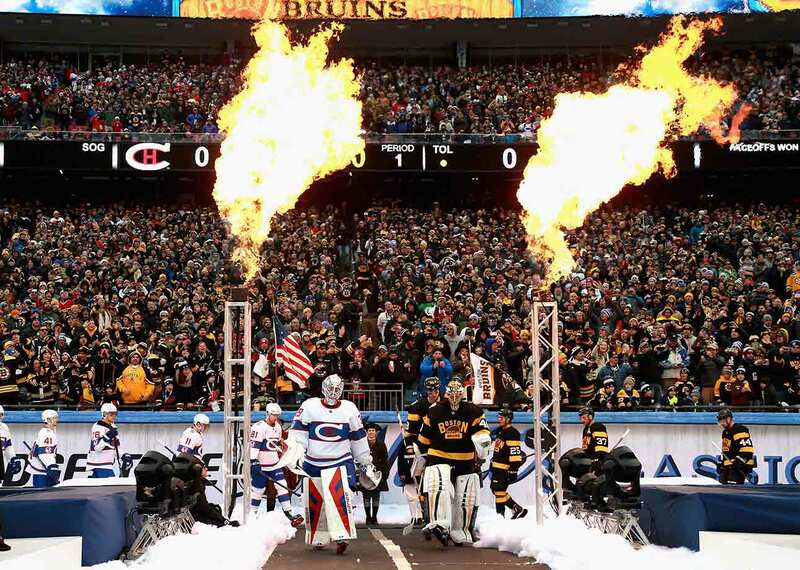 Outside of that snow globe debut in Buffalo, these games aren’t exactly made-for-TV events. 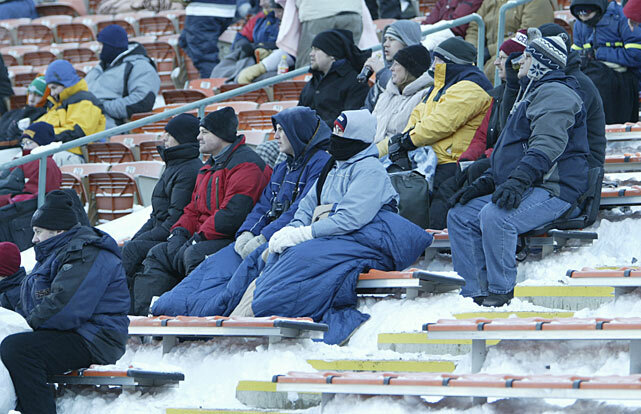 They’re made-to-attend events. 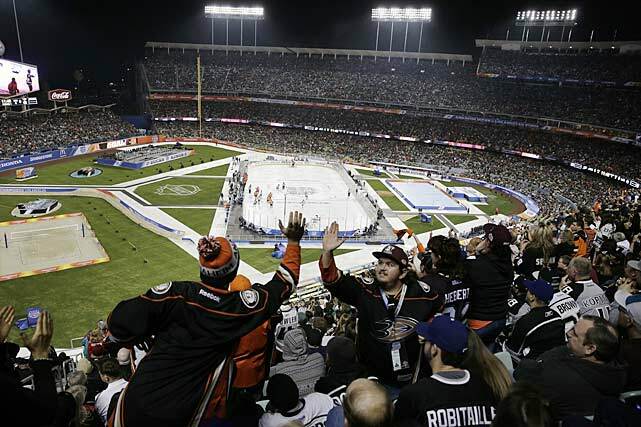 And by staging three or so per season at various locales across the hockey map, the league is giving fans a chance to experience them in person. 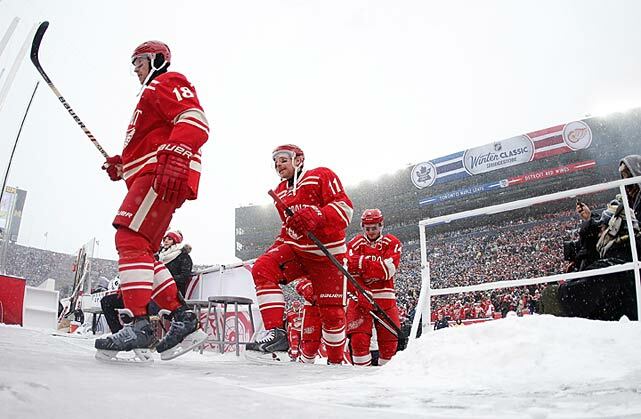 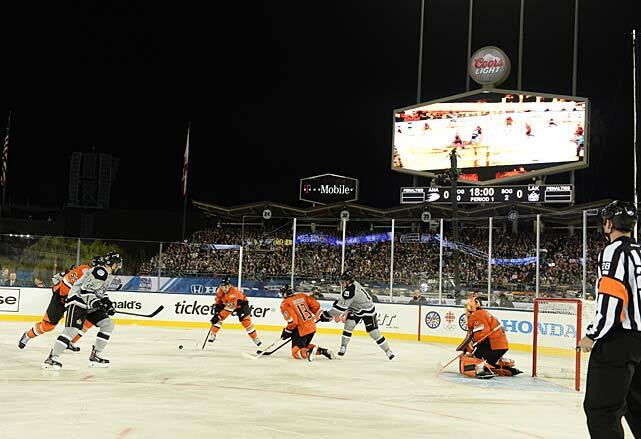 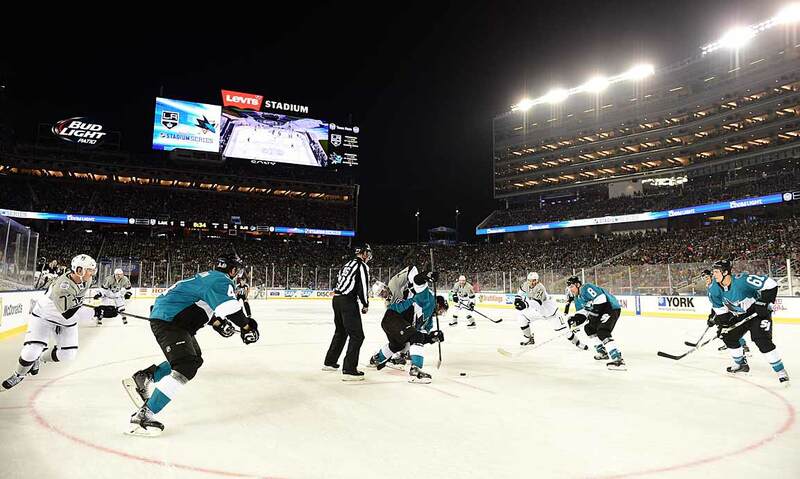 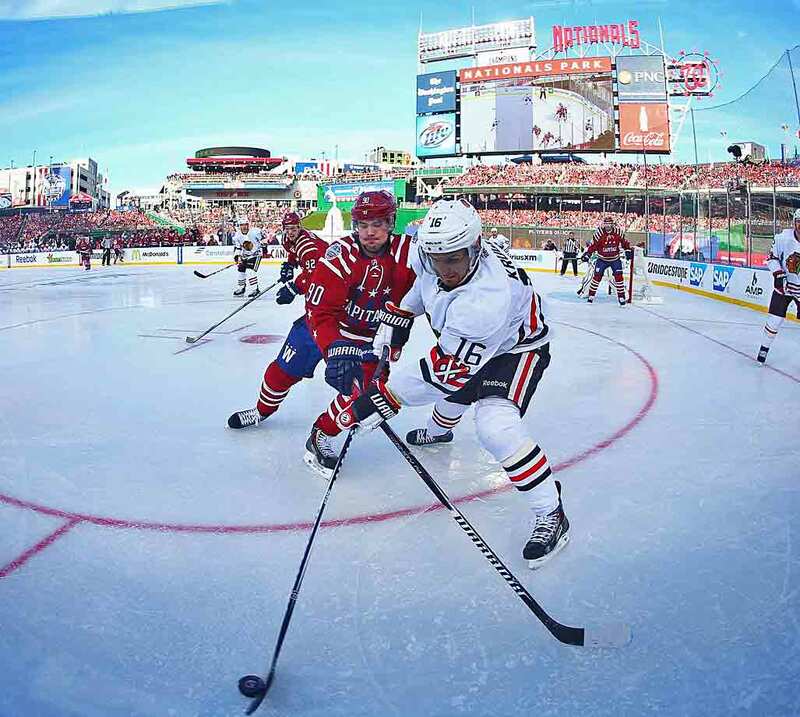 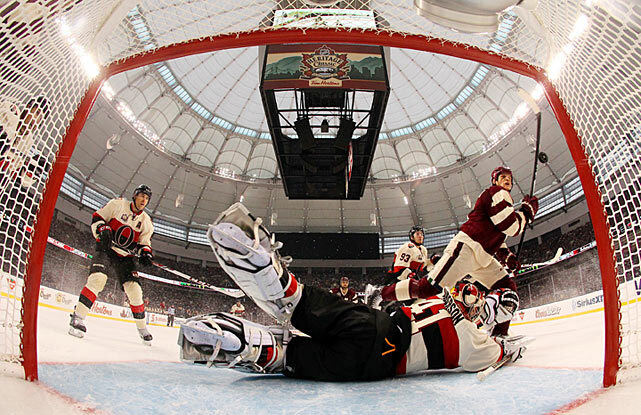 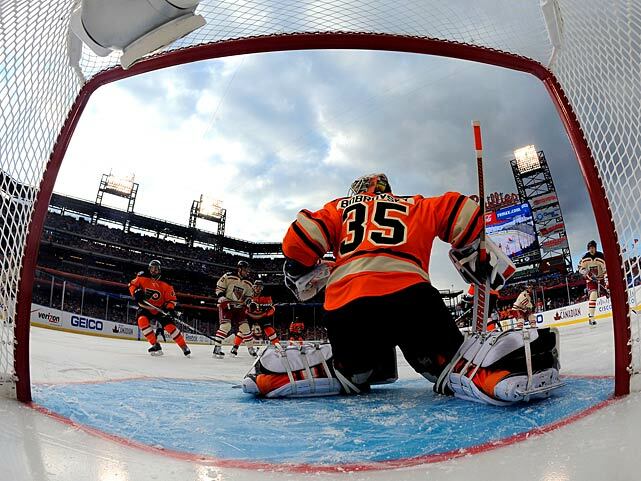 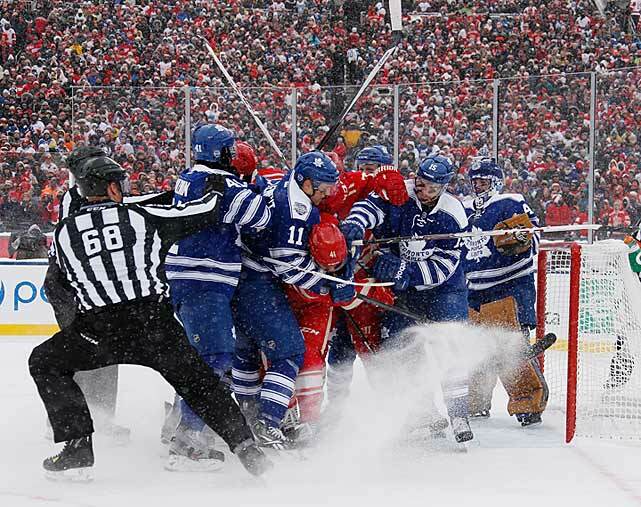 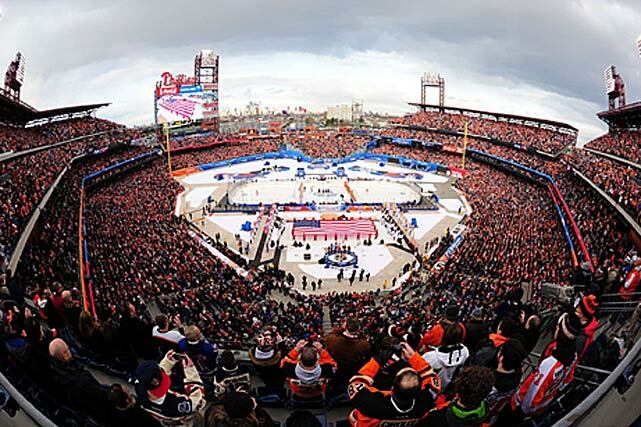 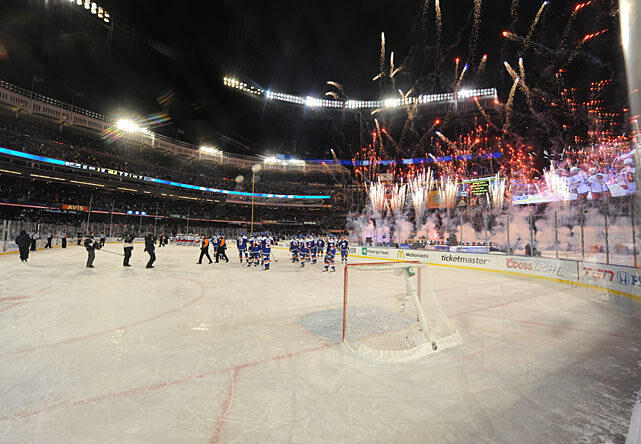 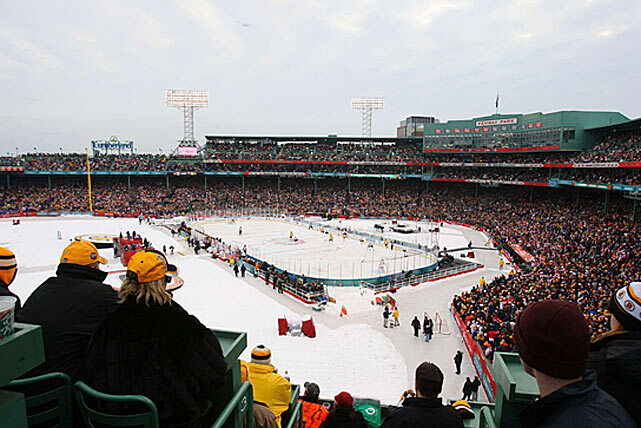 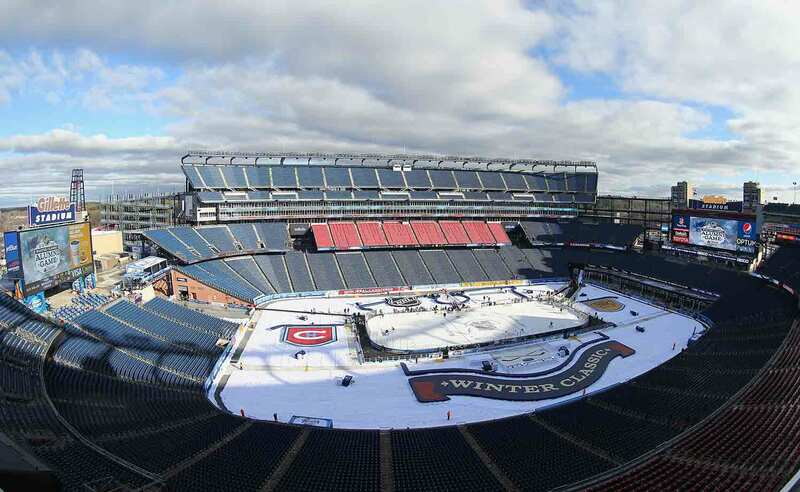 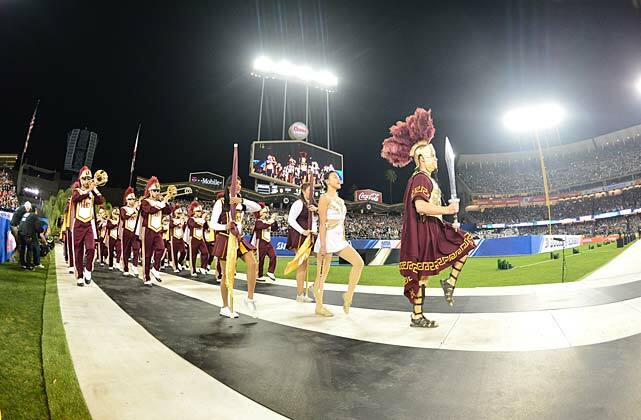 Hockey doesn’t have a singular unifying event like the Super Bowl or the NCAA national basketball championship, but the outdoor games come pretty close. 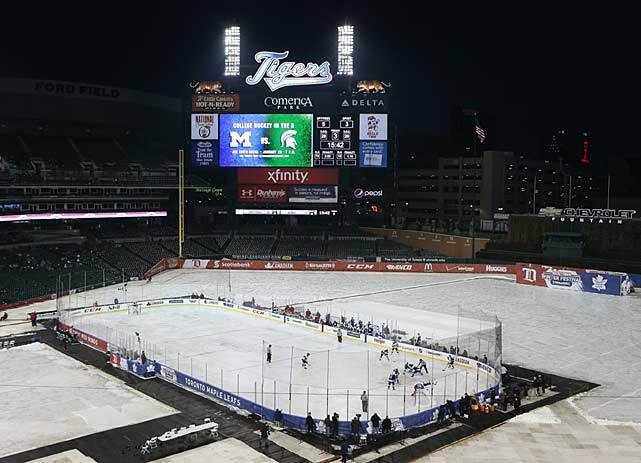 And that’s why cities like Toronto and Winnipeg, and facilities like Ohio Stadium and Beaver Stadium, are lining up to host the next one. 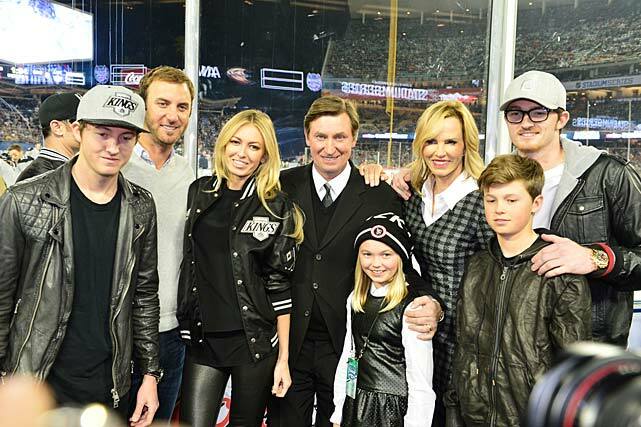 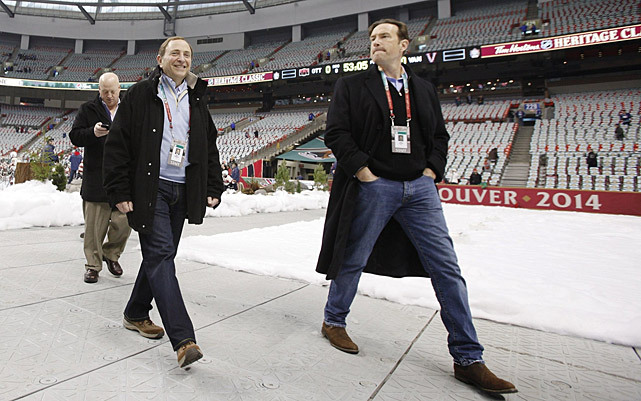 So don’t worry about those haters, Mr. Bettman. 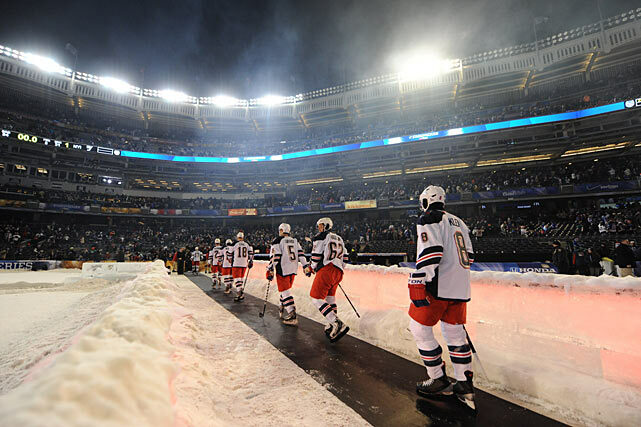 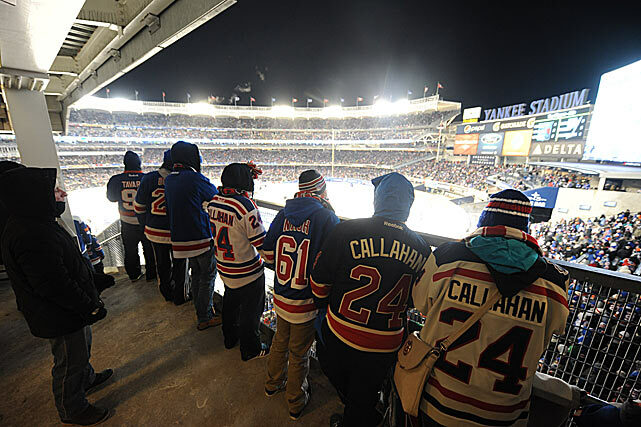 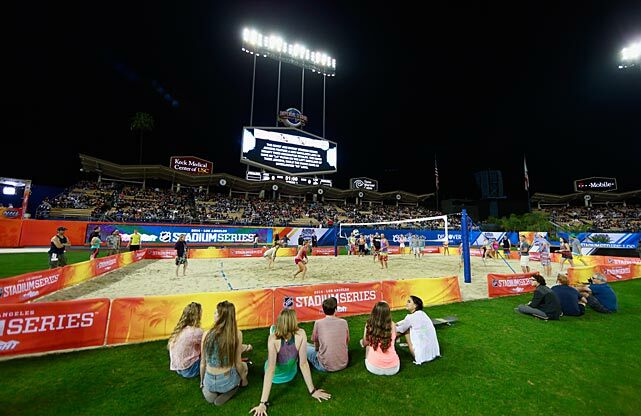 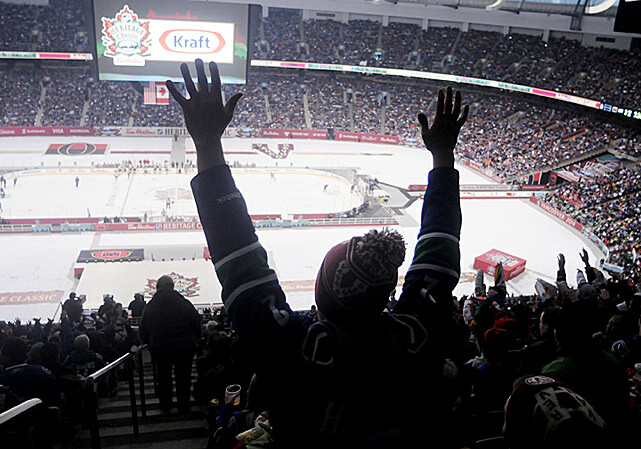 There’s still plenty of interest in outdoor games ... and that won’t change any time soon. 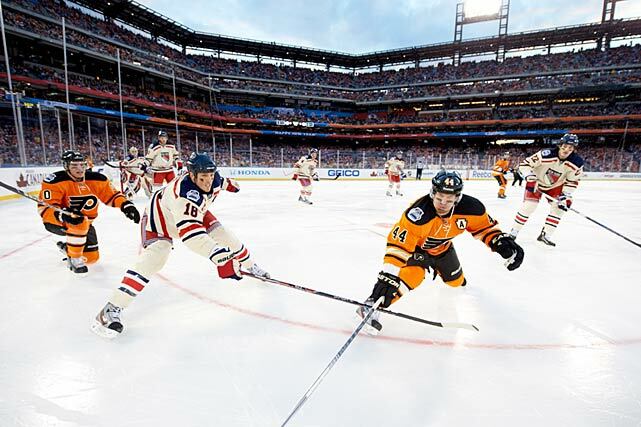 • Kids came from all over the world to take part in Sidney Crosby’s hockey school. 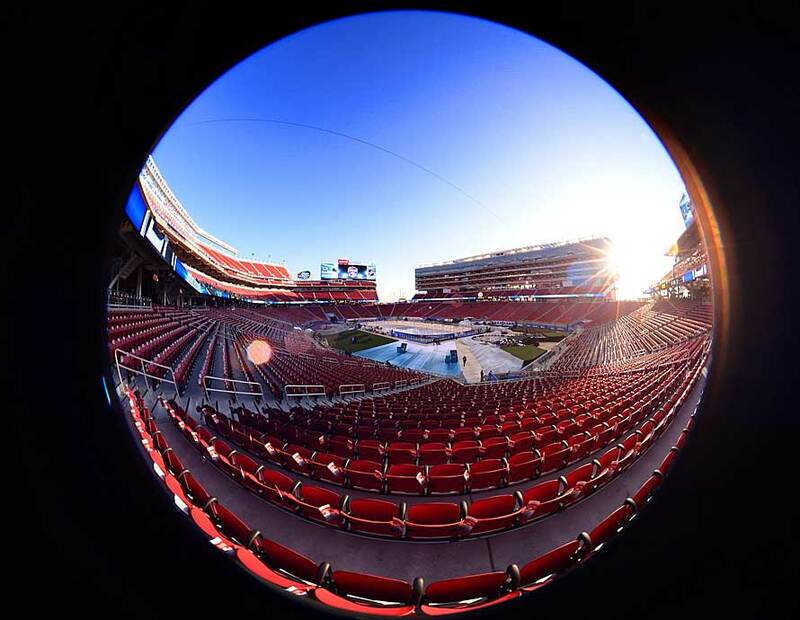 Take a behind-the-scenes look with Sid himself. 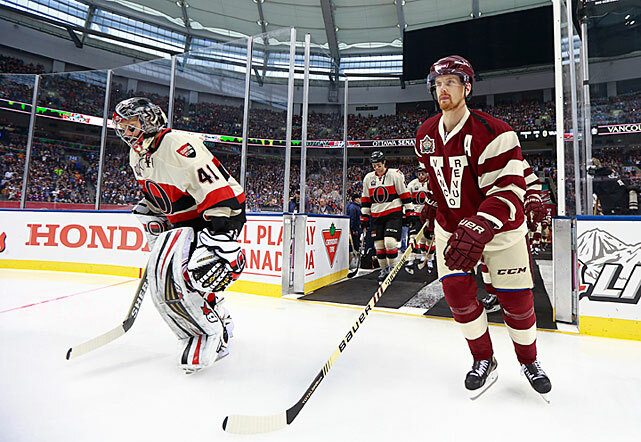 • Crosby and camp buddy Nathan MacKinnon got their championship checks from Hockey Canada yesterday for winning the 2015 Worlds. 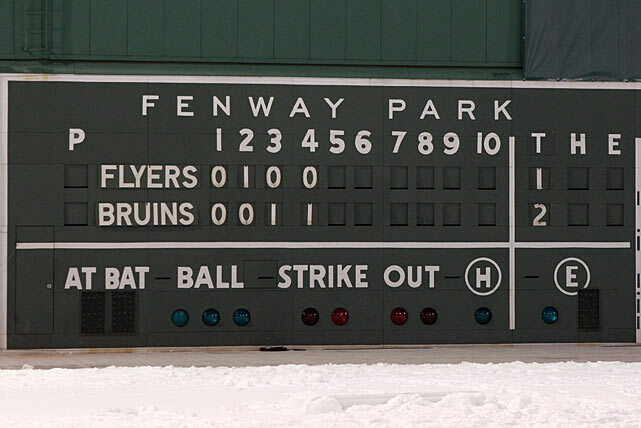 Naturally, they did this. 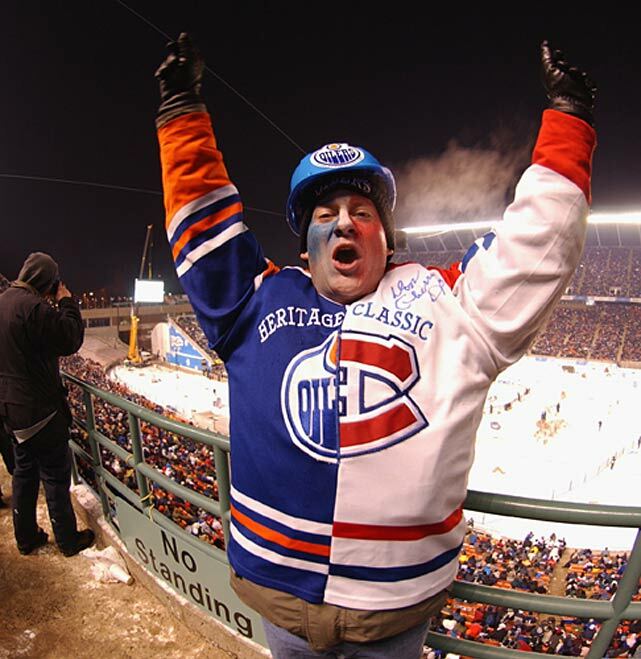 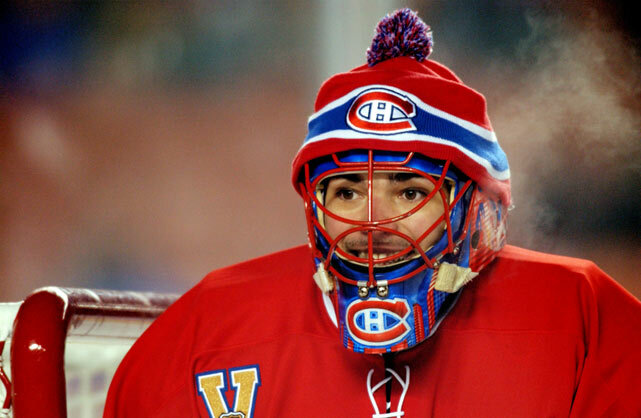 • Montreal’s most die-hard fans are riled up after the Canadiens did this. 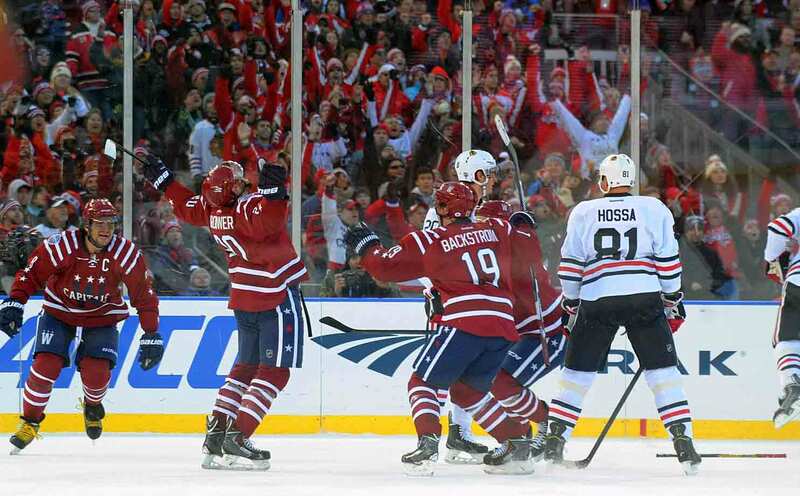 • The U.S. U-18 team can’t wait to return to Finland this winter. 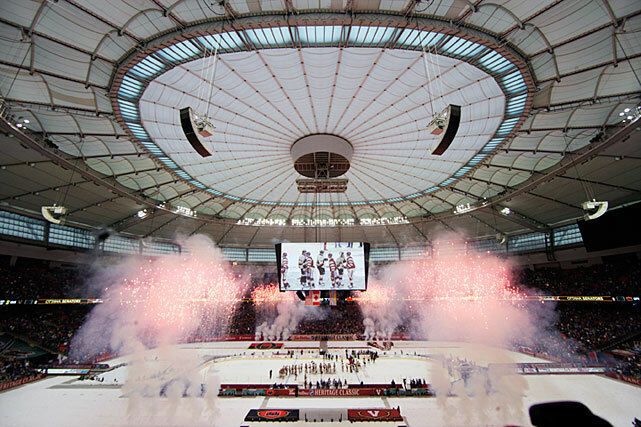 The last time it was there for the World Juniors, it pulled off the greatest upset in program history. 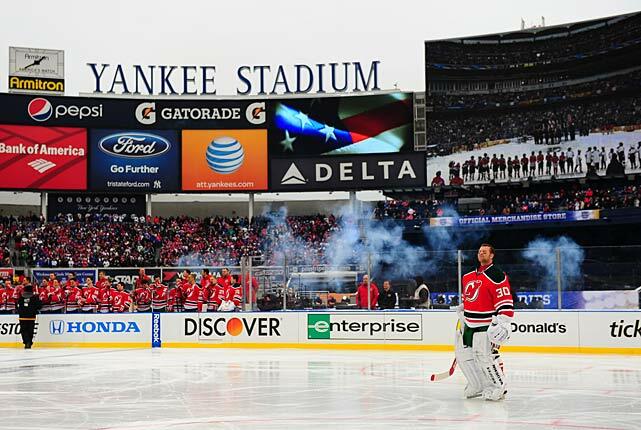 • They’ll boast a different coach and a different style, but will the Devils achieve different results in 2015–16?